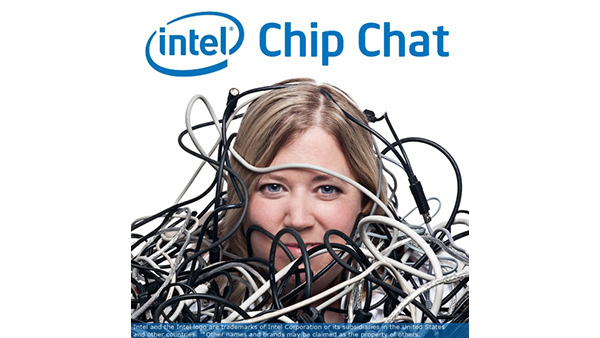 In this Intel Chip Chat audio podcast with Allyson Klein: In this podcast you will hear from James L Jeffers, Sr. Director, Senior Principal Engineer, Visualization Solutions Intel Corporation. Jim will discuss Intel’s continued investments in its portfolio of Open Source Software Rendering libraries to enable the industry to deliver compelling visual effects for motion pictures and photorealistic renderings for scientists and engineers with optimum time to market and total cost of ownership benefits. Intel recently established Intel Rendering Framework as the umbrella term for its family of rendering products which includes OpenImageDenoise, Embree, OSPray & OpenSWR. Learn more about each of the libraries along with how the Intel Rendering Framework continues to drive innovations across a broad spectrum of applications.